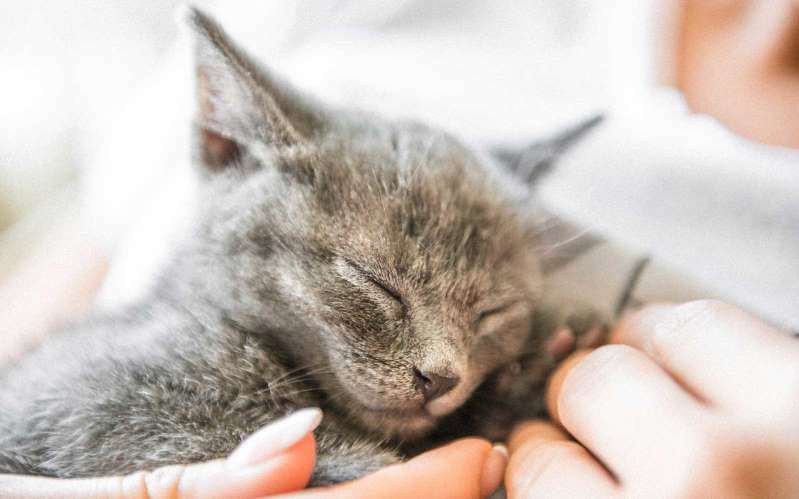 [post_ads]According to WCNC, the airport will have a special Kitten Cuddle on Aug. 8, hosting 10 cute little felines from CMPD Animal Care and Control for passengers to fawn over. The event will only last from 9 a.m. to 11 a.m., so passengers should be quick to get their pets and nuzzles in. The event will be in the Atrium at Charlotte Douglas International Airport.